POOL HOME !!! 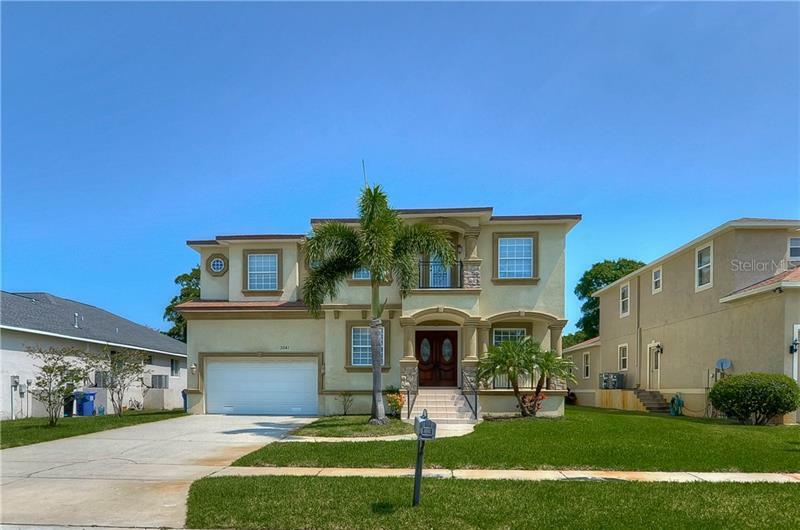 Great location for this 3 bedroom, 2.5 bathroom, 2 car garage Pool home Fully fenced on a beautiful Corner lot. Updates Include new Laminate flooring upstairs and ceramic tile in bathrooms and 4 year old roof. Huge eat in kitchen with loads of Real wood cabinets and Breakfast bar. Living Room and Formal Dining room with ceramic tile open up to the Lanai and screened in pool area. Huge Master Bedroom w/volume ceilings, oversized walk in closet, bath w/ dual sinks. First Floor half bath and Laundry room, Close to all that Tampa has to offer !! Shops, Restaurants, Sports and Entertainment Venues. 30 minutes to Clearwater Beach and 10 miles to Tampa International Airport.